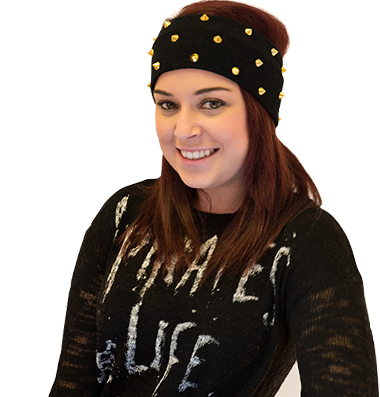 Harriet has been dance training since she was two years old and has achieved Advanced 2 Modern and Advanced 1 in Ballet & Tap exams along with training in Jazz and contemporary dance. Harriet has won gold medals at the All England dance festivals London for her solo and group numbers and has appeared in many Dance school productions. Along with dancing Harriet loves acting and singing and has achieved her Lamda grade 7 Silver drama award and Grade 5 singing exam. TV appearances include the role as Winifred Thomas in Channel 4’s Price John and Young Kelly in BBC 2’s Romans Empire along with extra parts in Primeval and films such as Belle, Last Chance Harvey and Gulliver’s Travels also the Goldfrapp Music video-Happiness. 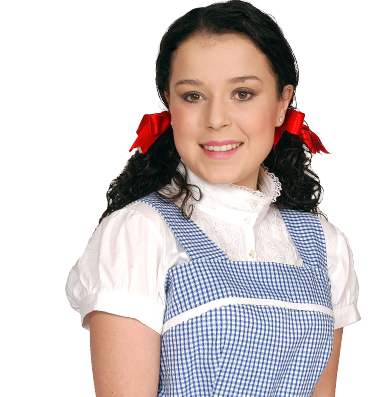 One of the most fun things Harriet has done was to be a dancer in the Panto Snow White at the Aldershot Princes Hall Theatre. 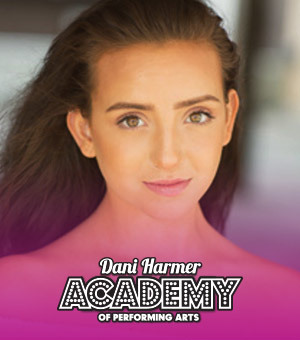 Harriet currently trains full time at Laine Theatre arts studying Dance Singing Acting and Musical Theatre, her ambition is to dance for the Mathew Bourne company and West end musicals. Harriet is excited to be joining DHA as an assistant Dance Teacher and can’t wait to be working and having fun with both the pupils and staff.